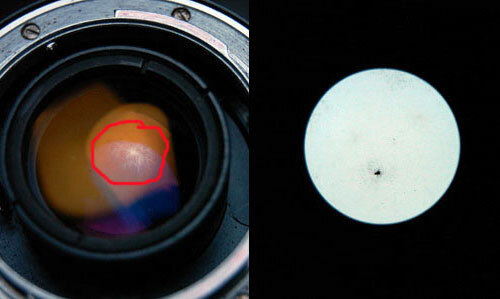 While browsing through my older photos, I came across some pics taken while I was cleaning the fungus of a Russian Helios prime lens. 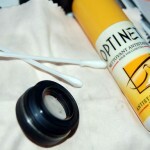 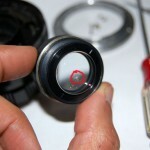 I thought that these pics may be of use to someone wanting to clean the fungus of a lens, either if it’s an older or modern one (and out of warranty of course). 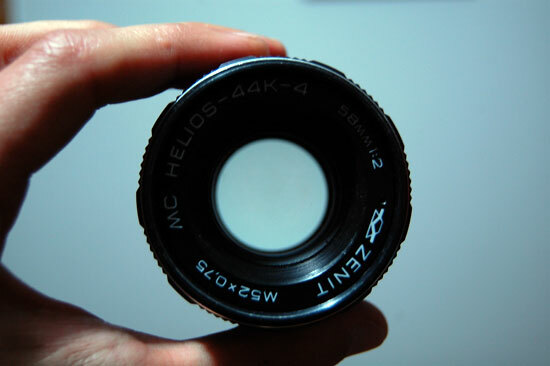 I got this lens for a very low price, around $15, having the issue from above – one fungus spot on the interior. 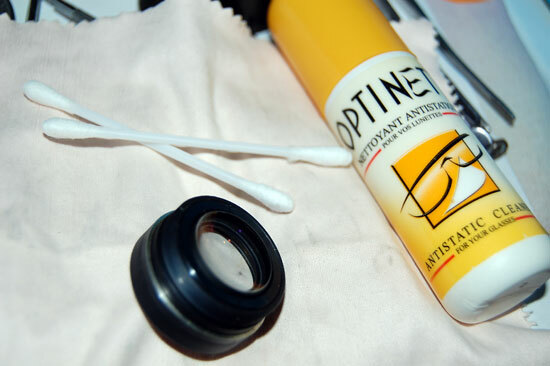 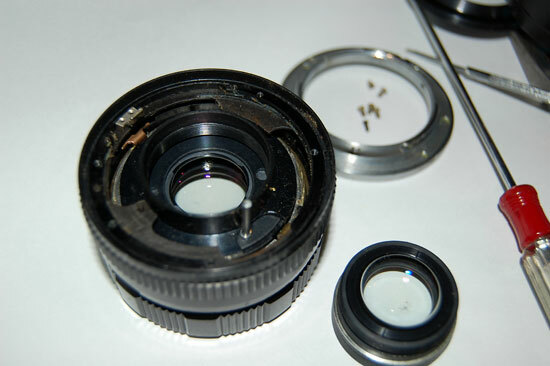 So one day I decided it is time to clean that lens, the pictures below shows all the steps I did to remove the spot, and also the tools I used. 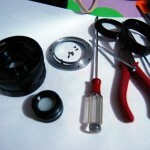 I think the pictures are self-explanatory, but if any of you are having a hard time opening a lens (any kind) you can contact me and I’ll try to help. 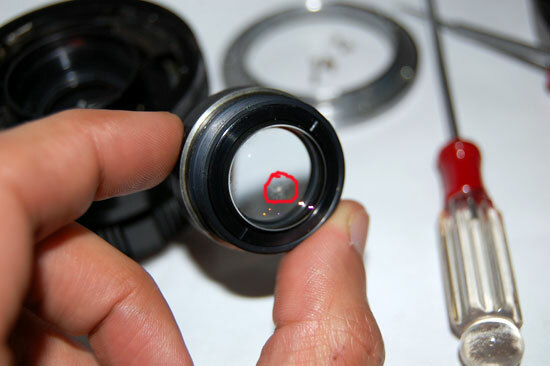 You can see in the pictures above, I cleaned the lens element affected by fungus with a glasses cleaning optical solution. 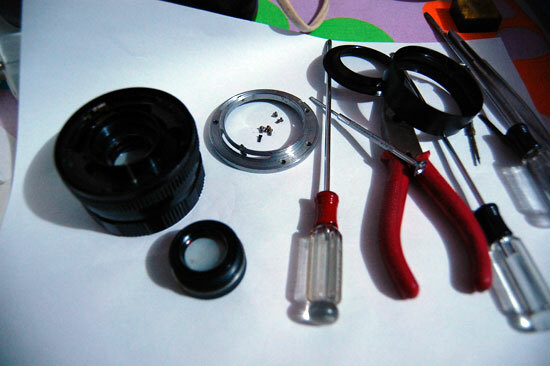 After cleaning it, I reassembled the lens back, and now it is ready to use. 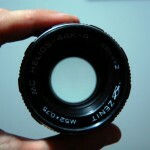 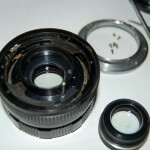 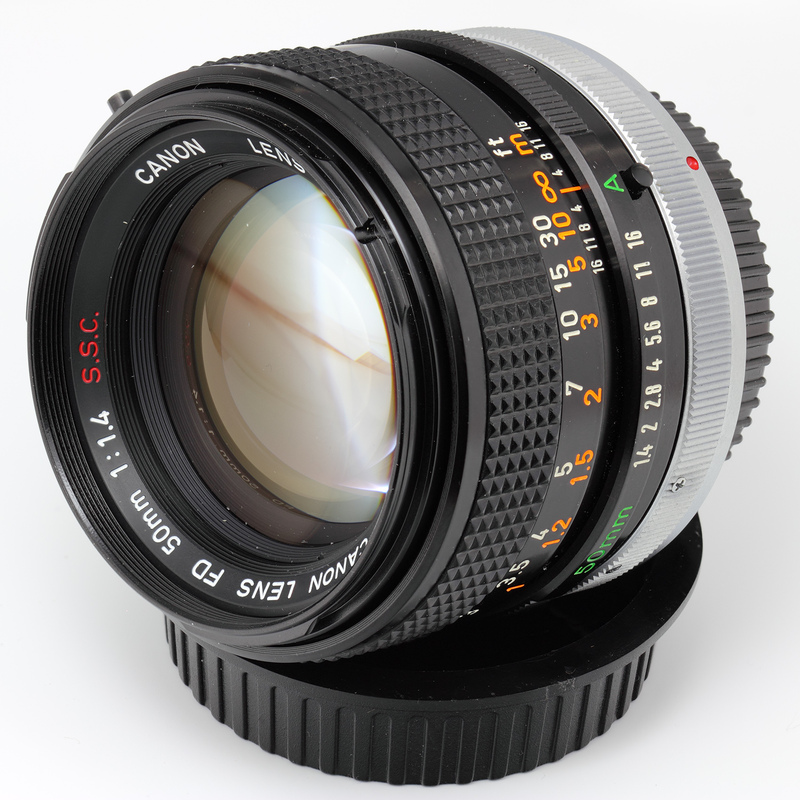 This is not a complicated operation to do at home, you must pay attention to not scratch the glass; to not break the little screws; and to assemble the lens back in its original position – like the focusing ring position. 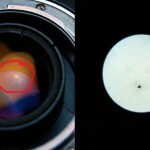 However, if you decide to do this, its on your sole risk. 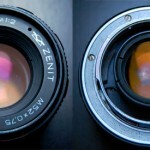 Previous story How To Choose The Right Photo Camera?